Micaela Black is Director of Insurance for Napali Capital. In this role, she handles insurance and various aspects of asset management for Napali Capital’s investments. Micaela has been actively involved in real estate investment, partnering with husband and Napali Capital’s co-founder and Managing Partner Thomas Black for numerous real estate projects including both single and multifamily construction and investment. 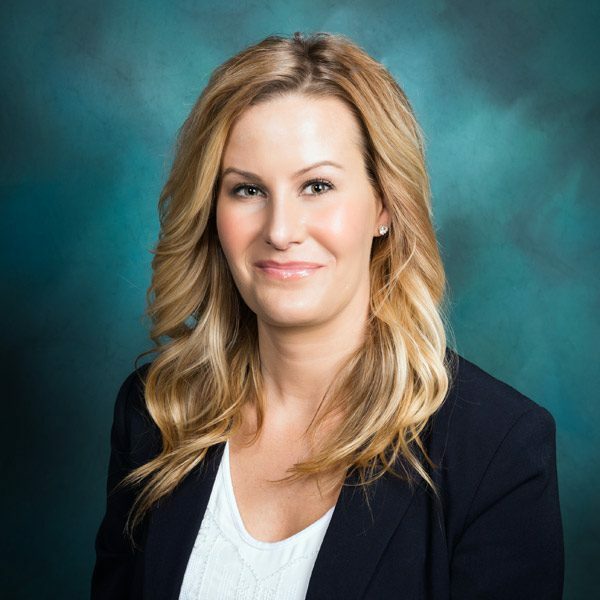 Micaela earned her bachelor’s degree in applied business technology from the University of North Texas and is a licensed realtor in the state of Texas.